Tuesday, state lawmakers plan to consider legislation to help school districts that have to make up snow days. Severe weather and bitter cold forced many Michigan schools to exceed the number of allowable snow days this year. A bill going before the state House Education committee would give school districts a break if the governor declares an emergency because of the weather. Without a break from the state, many schools will be forced to add at least a week to the end of the school year in June or expand the school day. Peter Spadafore is with the Michigan Association of School Administrators. He says they support the bill and other similar legislation. “We’re kind of looking at all the concepts out there and trying to craft a grand bargain solution to making sure snow day forgiveness and student instruction are taken care of this year,” he said. Spadafore says doing away with a required waiver for districts to start classes before Labor Day and online instruction credit during bad weather could help avoid instruction lost to snow days. 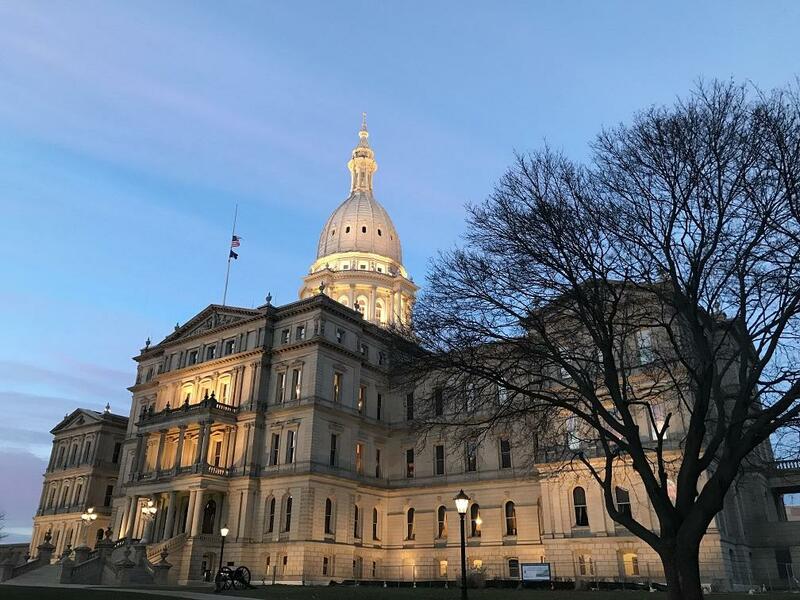 LANSING, Mich. (AP) - Winter's icy grip on Michigan has some in the Legislature arguing once again that the state should allow schools more days for weather-related closures before they must add extra days to the end of the school year. Schools can be closed for up to six days before they must make up time to receive full funding from the state. But Michigan's 852 school districts missed an average of 9.5 school days in the 2013-2014 school year. And this winter is shaping up to be harsh as well.